Brought to you by Mind, the mental health charity. 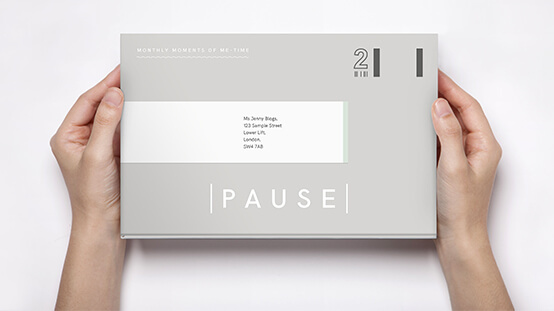 Whether for you or someone else, sign up to Pause with a monthly donation to Mind of £7.50. We will send you or your special someone a treat in the post every month. 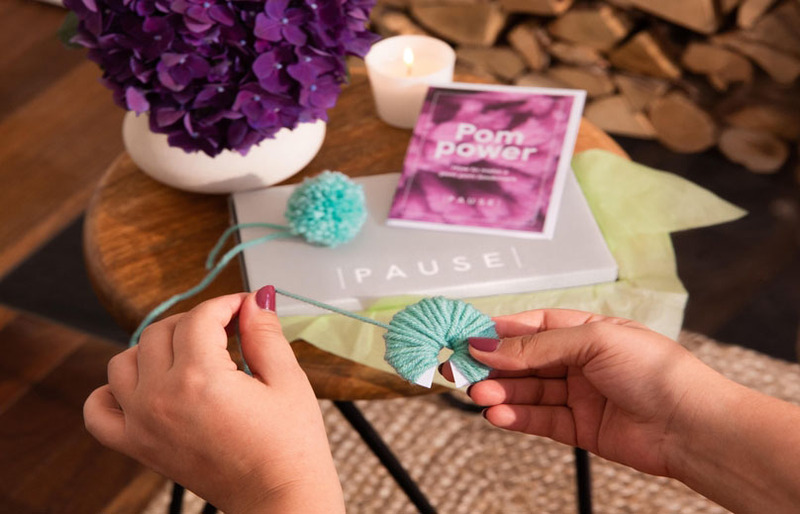 Pause encourages relaxation, creativity and reflection - to focus on and improve personal wellbeing. And Pause isn't just good for wellbeing. You'll also be helping Mind support anyone experiencing mental health problems. Your monthly donation will help us ensure no one has to face a mental health problem alone. We all have times when our wellbeing needs a boost. 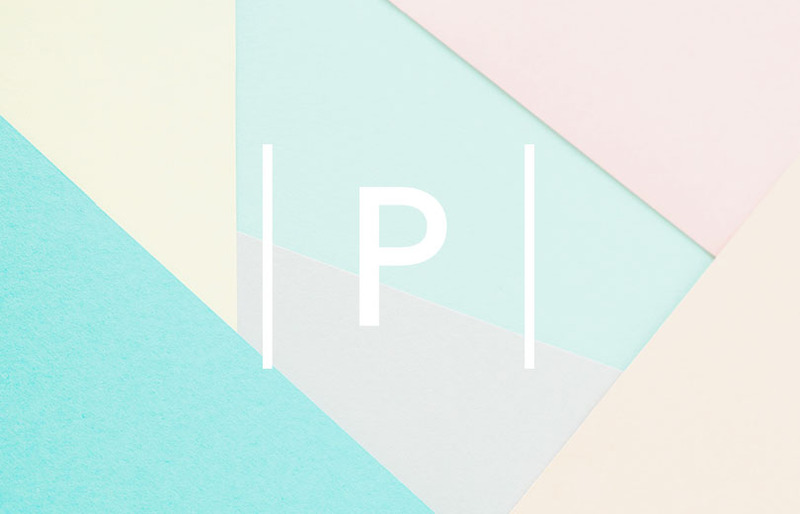 Pause is here to help you find the space to make that happen. How are you today? 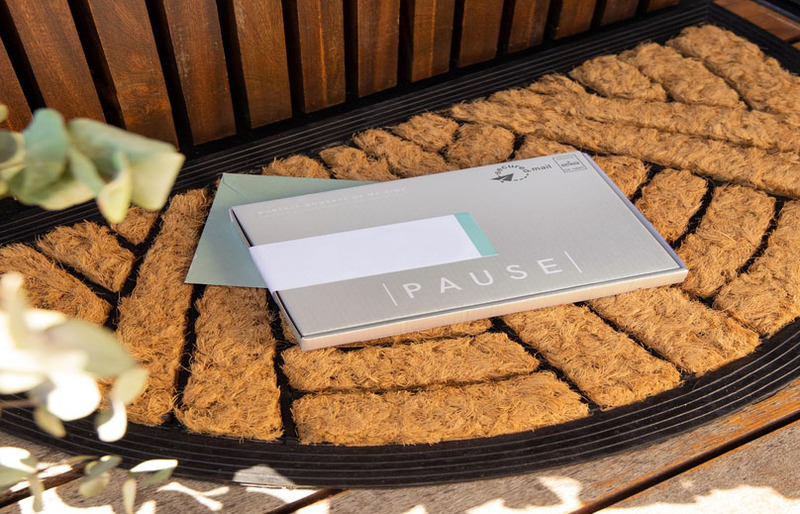 Your Pause box will help you find the time to acknowledge how you’re feeling. 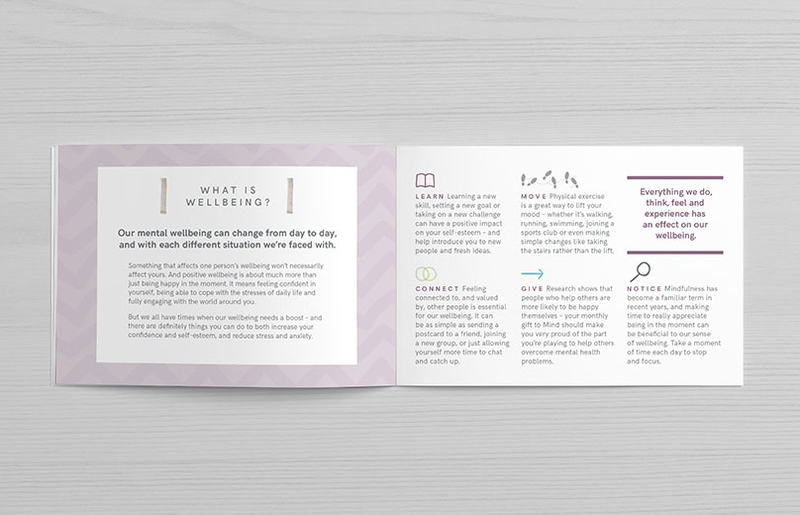 A new skill, goal or challenge can have a big positive impact on your self-esteem and wellbeing. It’s easy to feel disconnected sometimes. 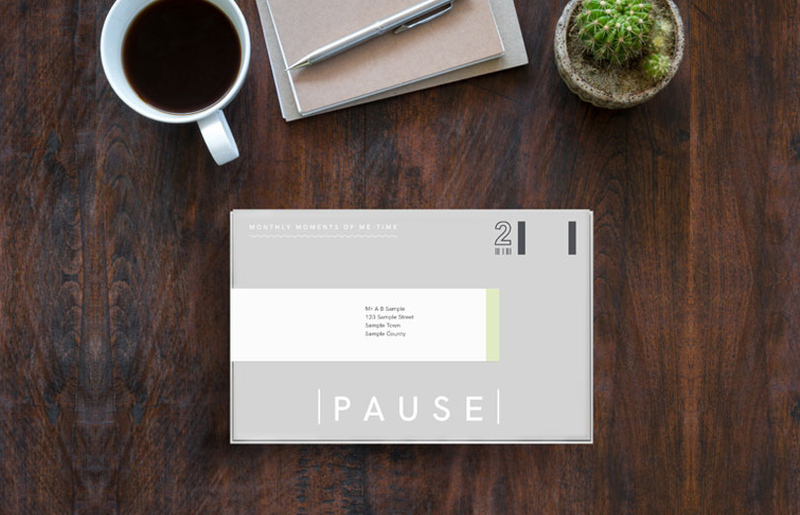 Pause will help you share, talk and connect with friends and family. Got a question about Pause?